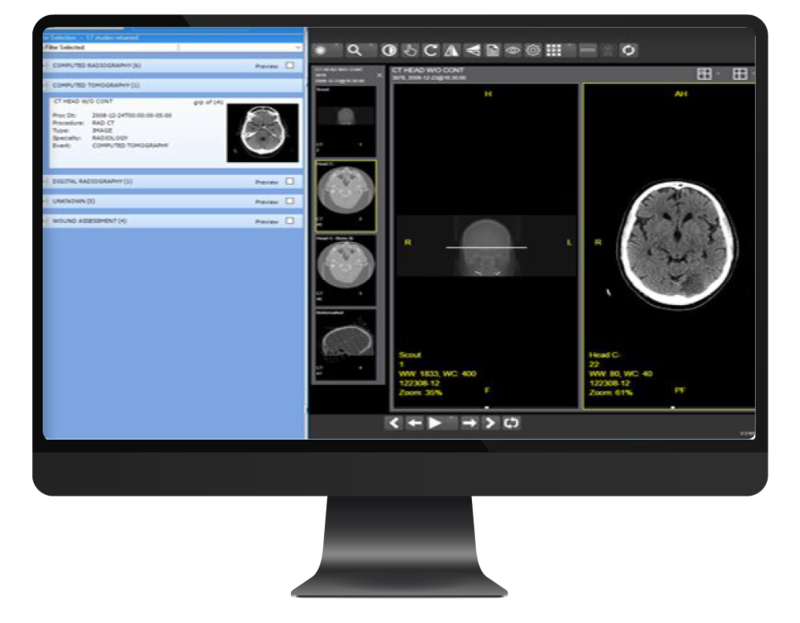 We’ve collaborated with Electronic Health Solutions International (EHSI) to offer the only commercially available, fully integrated solution that complements the capabilities of the VistA EHR and VistA Imaging for the US and international markets. 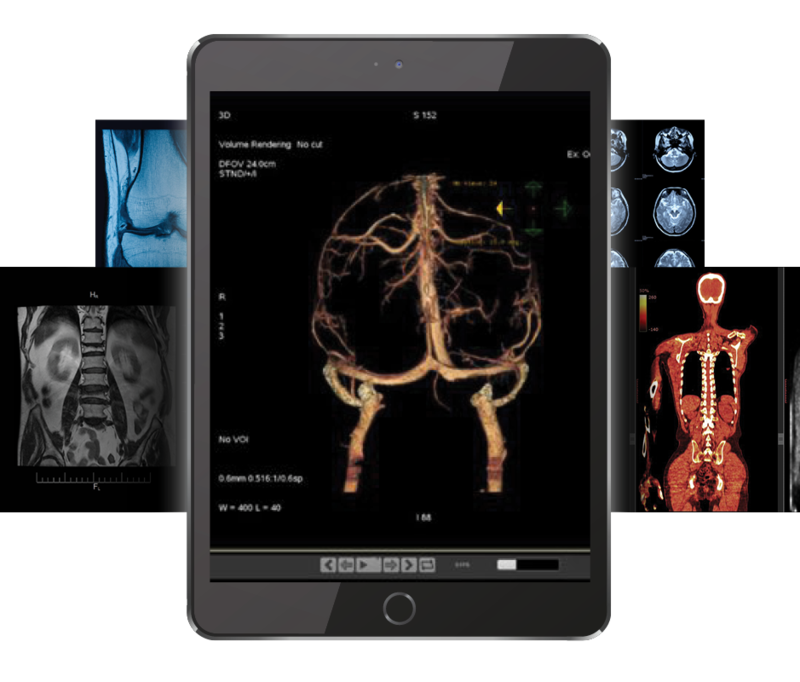 Designed to manage clinician’s workflow, VistA Imaging defines a worklist to support a specialist or a sub-specialist in a department. 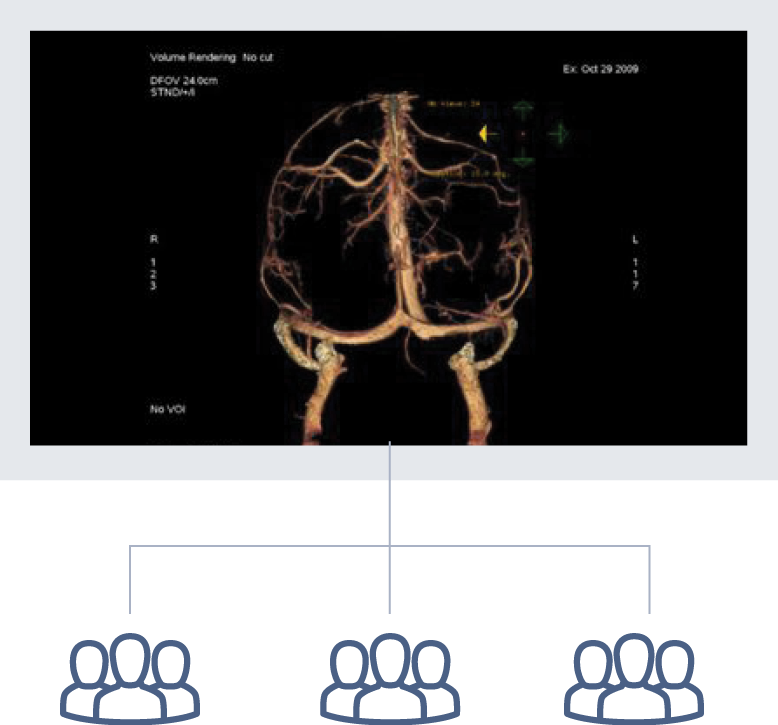 We tailor each specialty workflow, allowing interpretation results to be immediately distributed to the referring physicians.